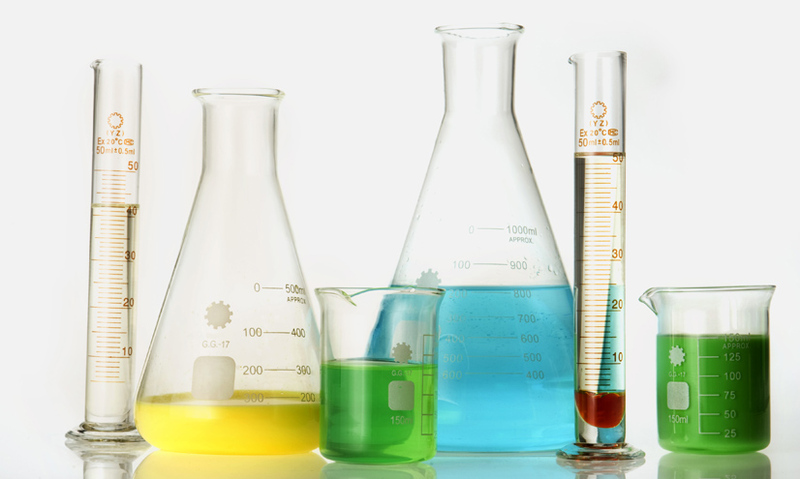 Explore the pH scale, and discover whether a solution is acidic, alkaline or neutral. The pH scale measures whether a substance is acidic or alkaline. Acids have a pH between 0 and 7. Alkalis have a pH between 7 and 14. A neutral solution will have pH 7.